There’s a great deal for tiny house enthusiasts going on right now and for the next 5 days. I wanted you to know about it since you can get 31 tiny house related products — tiny house plans, magazines, how to courses — that usually cost $592 separately. But for 5 days only you can get them all in one package for just $49. 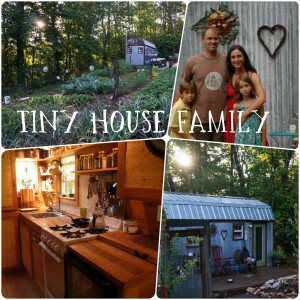 Check out the Tiny House Bundle by clicking here. When Karol Gajda emailed me asking if I wanted to participate, I wasn’t sure about it since I’ve never done anything like this before. But lately I’ve been determined to stretch my comfort zone, and enter my zone of proximal development which means I need to do things that scare me a little bit, and learn through engaging with my peers. Besides being a good practice in stretching my comfort zone, I decided to participate because I wanted to offer you a great deal and learn about this way of working with my online community. I created a mini-course to add to the bundle. 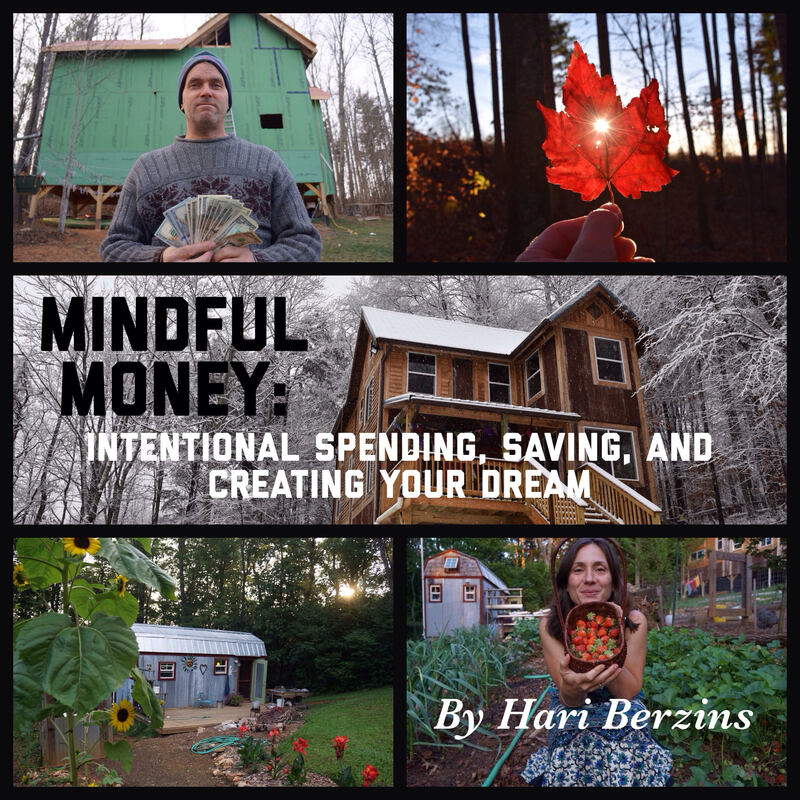 It’s called Mindful Money: Intentional Spending, Saving, and Creating Your Dream. This mini-course will give you specific steps to get your spending in line with your values. It’s an emailed course that is only available through this bundle. But my course is such a tiny part of this package, you should check out the line-up! 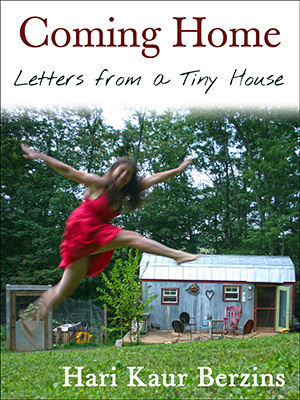 When you buy the bundle, you are not only getting a great deal, but you are supporting my writing and the work of many other folks in the tiny house community who are working to build intentional lives. This is good for all of us. Thank you! There are so many great products in this bundle! You can check out the entire list here. The bundle won’t be available after Saturday, December 5, 2015 at 10 am, so get it while you can!